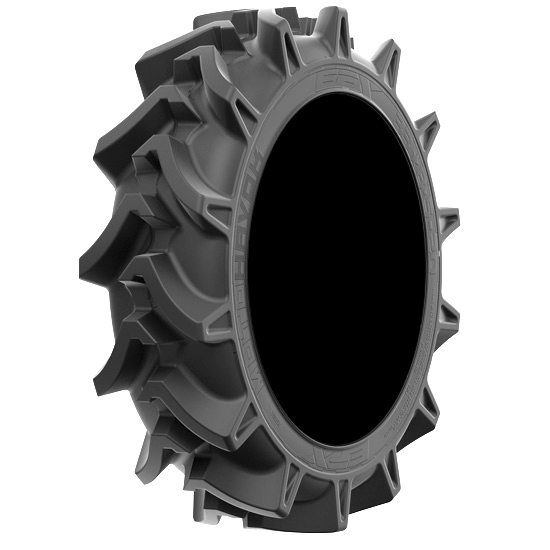 The brand new EFX MotoHovok is an innovative mud and ag tire that seeks to conquer the harshest terrain! 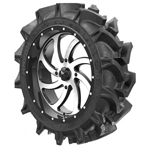 MotoHavok was developed for unparalleled mud traction yet with keeping a smooth hard-pack ride. The massive two inch deep lugs and check mark design tread pattern provides traction in both forward and reverse directions.